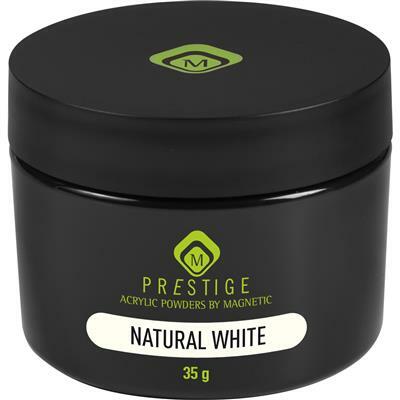 All the Prestige Powders are formulated to offer a controlled curing process to the nail technician. 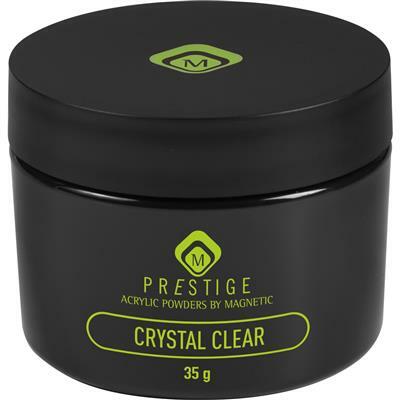 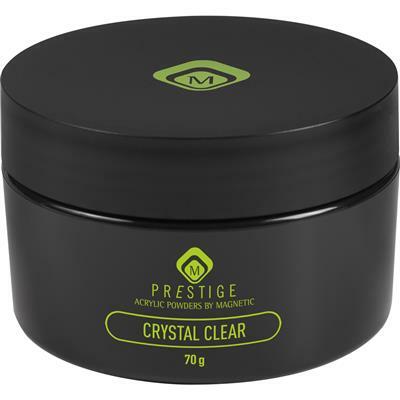 The Prestige Powders are bubble free and offer a glasslike transparency. 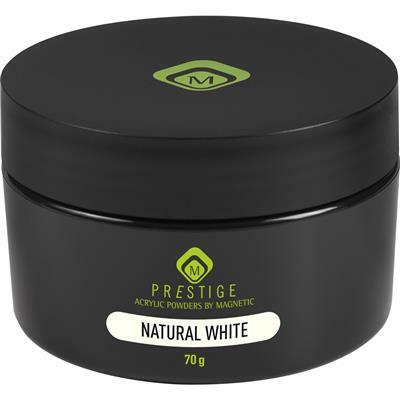 The resulting nails are very flexible making the Prestige Acrylics the most durable in the industry.